These effortlessly elegant earrings from Coeur de Lion are the ideal accessories for any dressy occasion. 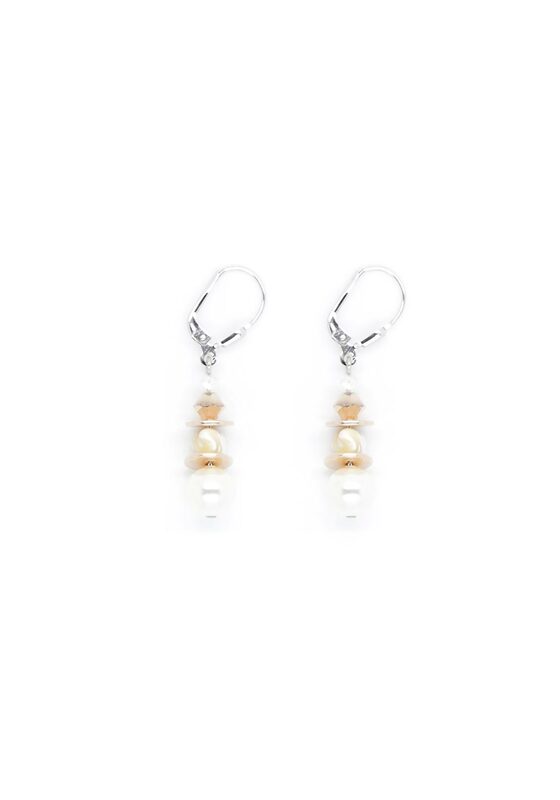 Timeless and elegant, these earrings feature shimmering mother of pearl and sparking Swarovski crystals. These earrings are made of rhodium-plated sterling silver, offer matching items and are presented in Coeur de Lion packaging.